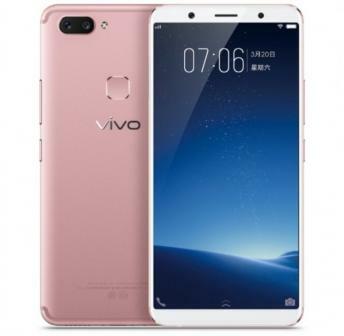 Vivo's X20 is a high-end Android smartphone that features a 6" 1080x2160 Super AMOLED display, 12 MP dual-lens camera, Snapdragon 660 Chipset (2.2Ghz octa-core), 4GB of RAM and 64GB of storage. The X20 Plus is a similar phone with a larger (6.43") display and a larger battery. The X20 and X20 Plus phones will ship by the end of September 2017 for $454 (X20) and $530 (X20 Plus). Hyperkin announced that Microsoft has approved its latest Xbox controller, which is a recreation of the original Xbox Duke controller. The new controller includes a monochrome (green) PMOLED display. Hyperkin is still developing its controller so it is not clear when this will be released. The company also says that it will only produce the controller in a limited number. 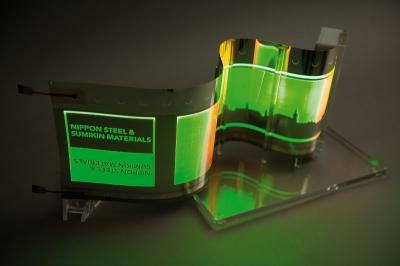 The Fraunhofer FEP institute, in collaboration with Nippon Steel & Sumikin Materials (NSMAT) and Nippon Steel & Sumitomo Metal Corporation (NSSMC), developed a new OLED lighting prototype that is made on a stainless steel substrate. The researchers say that a stainless steel substrate has several advantages compared to glass or plastic - it has excellent thermal conductivity and excellent barrier properties. The lighting panel features an extremely homogenous OLED light, thanks to the planarization layer developed by NSSMC. The prototype panel was produced at the Fraunhofer's R2R research line. Taiwan-based Chunghwa Picture Tubes (CPT), in collaboration with European research institute imec (in the framework of the Holst Centre collaboration) have demonstrated an ultra-high resolution OLED display that was patterned using photolithography - without the need for an FMM (metal mask). A photolithography process offers a high aperture ratio, large substrate sizes and good yield control. The prototype display that was demonstrated is a passive display with a 1400x1400 resolution (or 1250 PPI!) 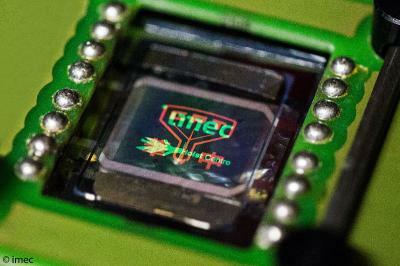 of side-by-side orange and green OLEDs. imec reports that preliminary lifetime investigation shows operation of each color after patterning for a few hundred hours at more than 50% of the original brightness. A few days ago we reported that the four largest smartphone makers in China (Huawei, Oppo, Vivo and Xiaomi) have all confirmed plans to adopt LGD's flexible OLEDs starting in 2018. A new report from Business Korea now suggests that Huawei and LGD are set to sign a strategic long-term OLED supply agreement. According to the report Huawei is the largest customer for mobile OLED displays in China, and the company wants to sign a long-term supply contract with LGD. The agreement will call for a relatively small (tens of thousands, it seems) supply of OLEDs in 2018, so most of Huawei's OLEDs orders in 2018 will remain with Samsung Display as is the situation today. Huawei's upcoming Mate 10 flagship phone will adopt SDC's glass-based AMOLEDs. In July 2017 LG Display announced that it has decided to build a 8.5-Gen (2200x2500) OLED line in Guangzhou, China, to make OLED TV panels. This is the first time a Korean company plans to produce OLEDs outside of Korea, and the Korean government is not happy with this plan as it sees OLED as a strategic technology Korea' economy. According to reports from Korea, The Ministry of Trade, Industry & Energy of South Korea organized a special committee to discuss whether to allow LGD to built its Guangzhou fab. This is the first time that a special committee was formed in Korea for such a matter. 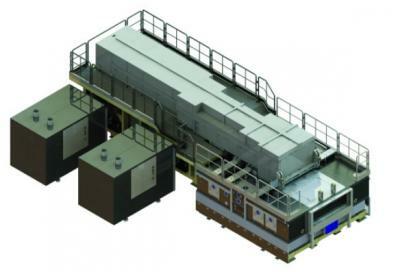 AP Systems announced that it has received orders for OLED deposition equipment from CSoT for the company's 6-Gen flexible AMOLED fab in Wuhan that is currently under construction. AP Systems said that the whole order is worth $60.65 million and the equipment will be delivered starting in September 2017 until October 2018. AP Systems did not disclose the equipment list, but the company's main products are laser annealing equipment (used to produce LTPS substrates), laser list-off equipment and OLED encapsulation tools. Our display supplier in China has just received a large quantity of 4.95" 960x544 (222 PPI) AMOLED displays, produced by 2011 in Samsung. These AMOLEDs are now offered at around half of their regular price. The supplier has over 100,000 units - and this may be a great opportunity to get these panels at a low cost - contact us for more details. 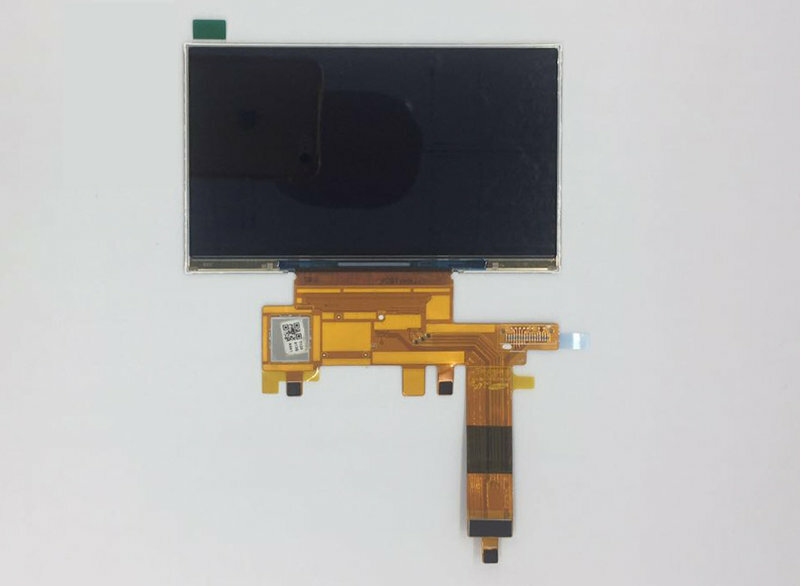 These 4.95" AMOLED displays 3-wire SPI and MIPI DSI interfaces, a size of 116.54 x 73.92 mm (active area 109.44 x 62.02 mm) and a thickness of 1.6 mm. You can find more information over at the OLED Marketplace. The Zenfone V is a mid-range smartphone that features a 5.2" Full-HD AMOLED display, a snapdragon 820 Chipset, 4GB of RAM, 32 GB of storage, Micro-SD slot and a 23MP camera with optical image stabilization. 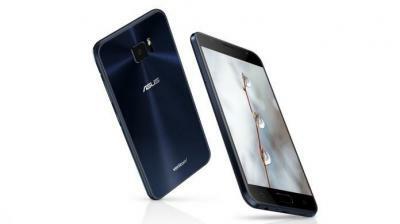 The Zenfone V is currently exclusive to Verizon in the US and it costs $385. A few days ago, Cynora hosted the 2017 International TADF Symposium in Frankfurt, Germany. 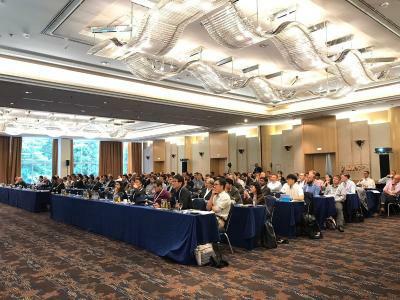 Cynora reports that about 150 attendees from all over the world listened to experts from the industry and academia and were updated on the latest news regarding TADF OLED emitters. Cynora itself showed an update on its latest blue emitter. The company now has material that features a CIEy of 0.18 (target - 0.1), EQE of 14% (target 15%) and a lifetime of 10 hours LT97 at 700 nits (target is over 100 hours). Cynora says that development is progressing well and it is confident it will reach its target material performance by the end of the year.